In 2016, Yvette Landry, Richard Comeaux and Beau Thomas made their way up to our nations capitol to represent Louisiana at the Library of Congress for their Homegrown Plus Series. The series presents Homegrown concerts that are accompanied by oral history interviews. 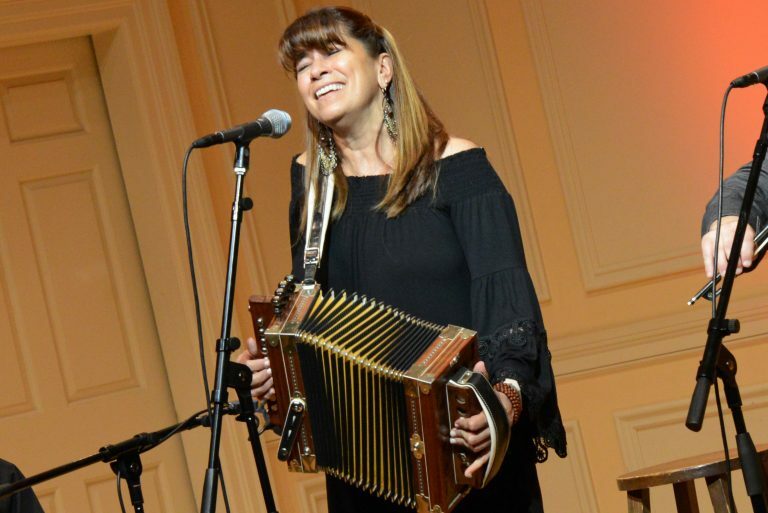 Yvette’s Trio brought both Cajun and Louisiana Honky-Tonk to Washington, D.C..
Click HERE to watch the full concert and interview.